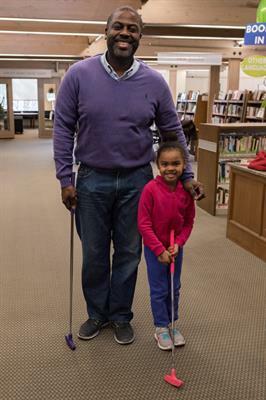 On March 17 the Howe Library will be open to kids of all ages for mini-golf. 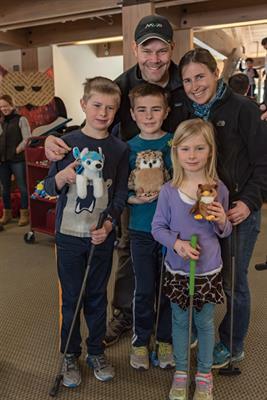 On Sunday (11-4) families flock to the library to try their hand at the 18-hole course, while enjoying pizza, burritos and treats for $5/person. 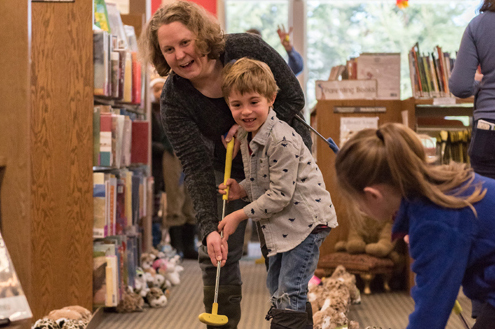 This is a chance for kids and adults to get a little loud in the library! 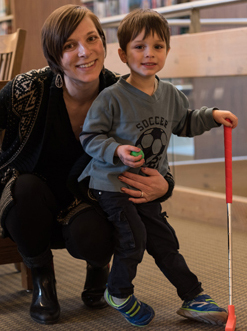 All attendees can enter to win prizes. 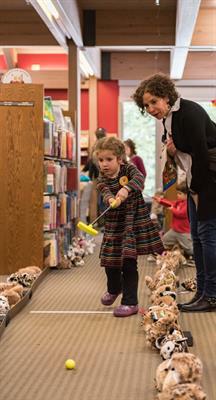 All proceeds benefit the nonprofit Howe Library Corporation.